Emerald: Show some love to your wife/girlfriend today! Show some love to your wife/girlfriend today! 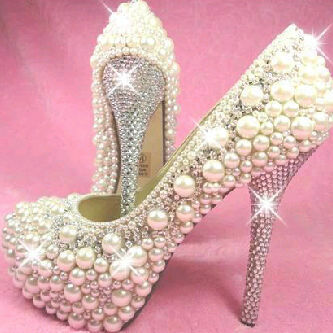 Buy her this shoe so she knows it is real.....LOL! My friend Mimi sent this picture to me and it is gorgeous...love it!!!! !